such a great role model, I now want to be a teacher myself. You encourage us to grab every opportunity along the way. That learning made us triumphant in life.Merry Christmas Teacher! to the classroom.Teachers are awesome! 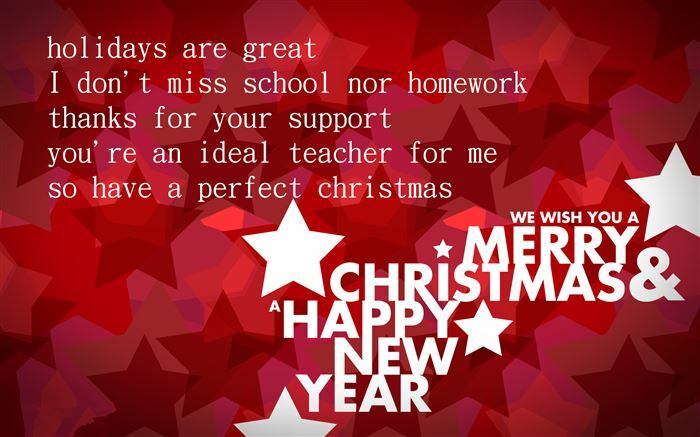 Wishes for a Happy Christmas Teacher. with the spirit of Christmas.Merry Christmas Teacher! Teachers are like the sun: without them we don’t shine. 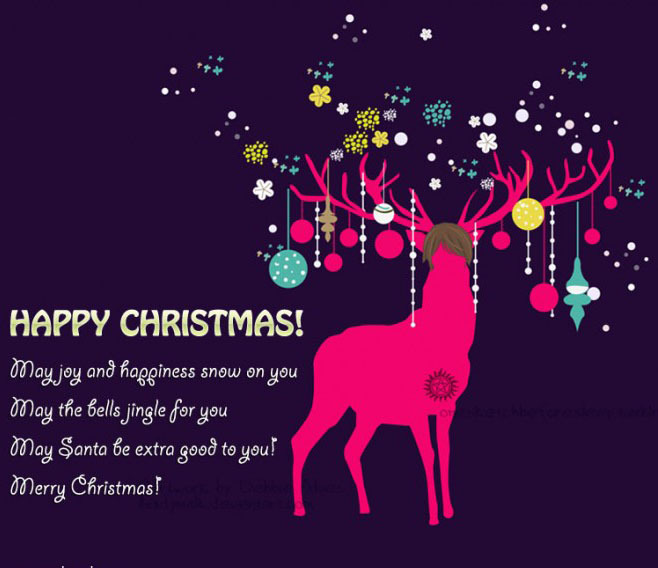 Merry Christmas great teacher. Teachers are the instruments for the students to learn and become a successful person. And you ma’am, is a one great instrument. Merry Christmas Teacher! 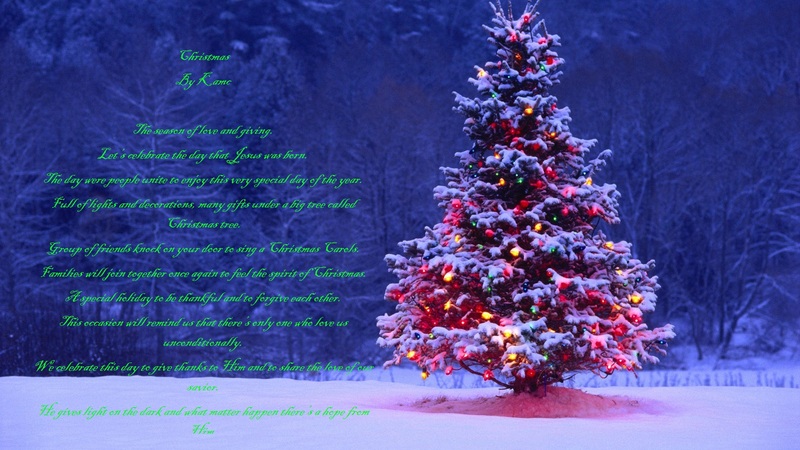 Merry Christmas to one who has touched my soul. Happy wishes to a great teacher. Merry Christmas, teacher. I hope you get the same amount of gifts as you’ve given me. 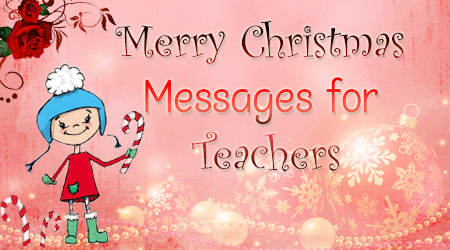 For me, you have been the sweetest Santa of my life as you have always gifted me hope and strength to keep moving on… Best wishes to you and your family on Christmas dear teacher. Christmas has lost its meaning for us because we have lost the spirit of expectancy. We cannot prepare for an observance. We must prepare for an experience. You are such a kind, understanding and loving teacher. You inspire children every day. The best to you each day of the New Year.